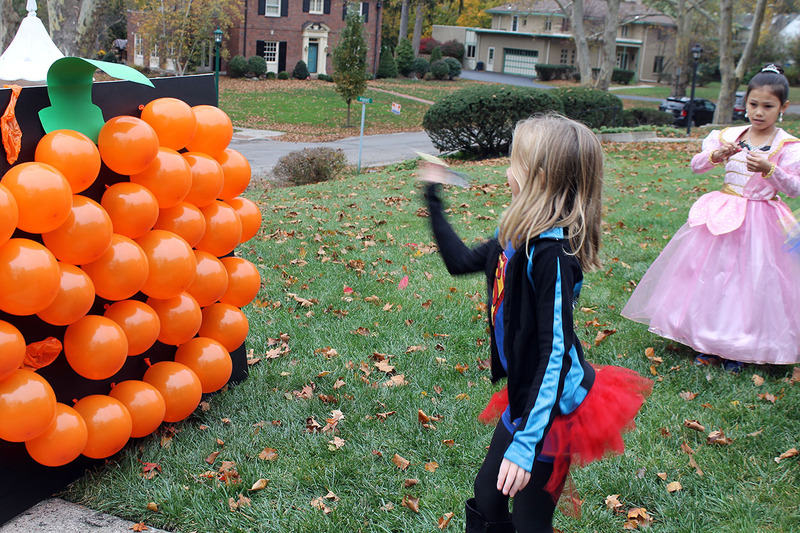 Here’s a fun activity to try at those Halloween parties today…a pumpkin pop! 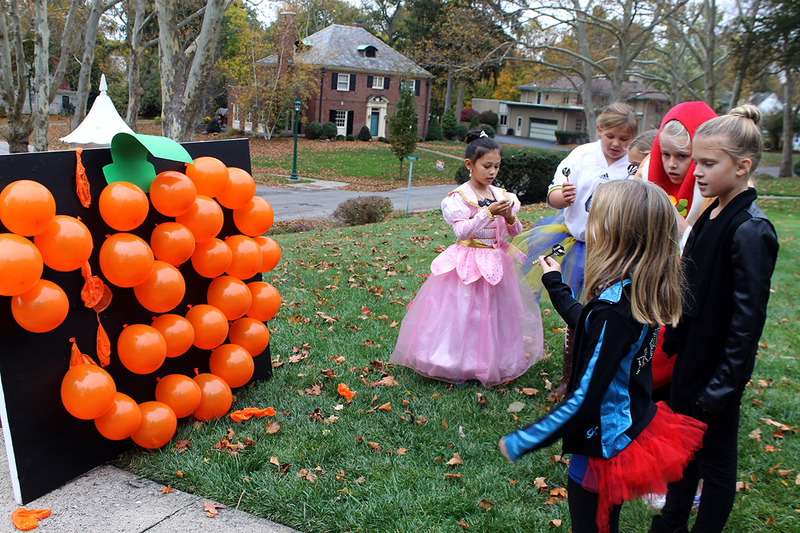 You will need…orange balloons, small nails, small treats (edible and non-edible), a large board, and green poster board. 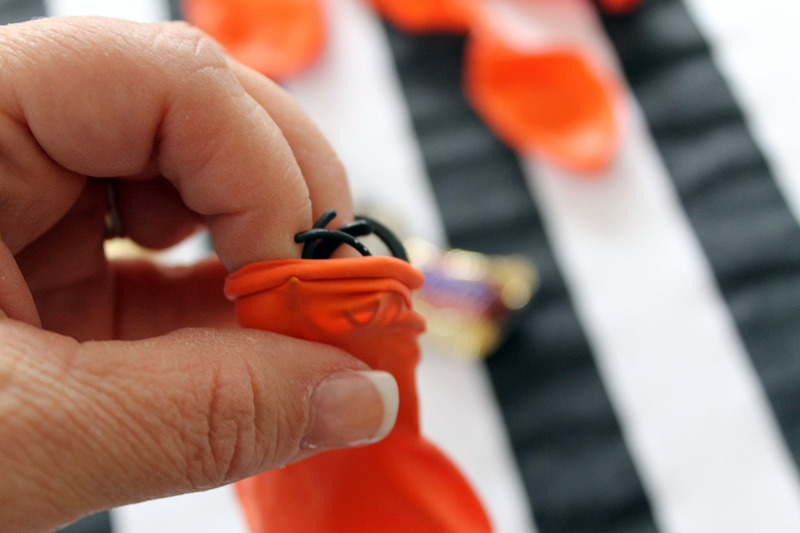 Place items in the balloons and inflate…one item in each balloon. 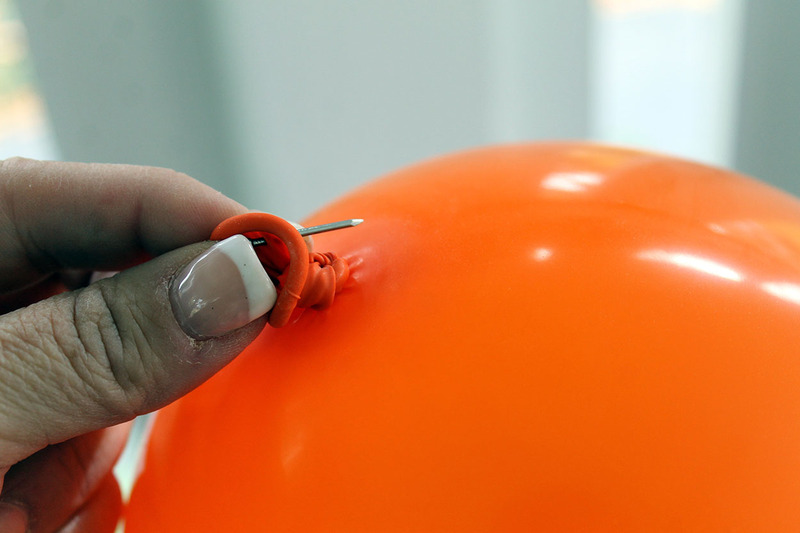 Then poke a nail through the part of the balloon that is tied. Push the nail into the canvas board. 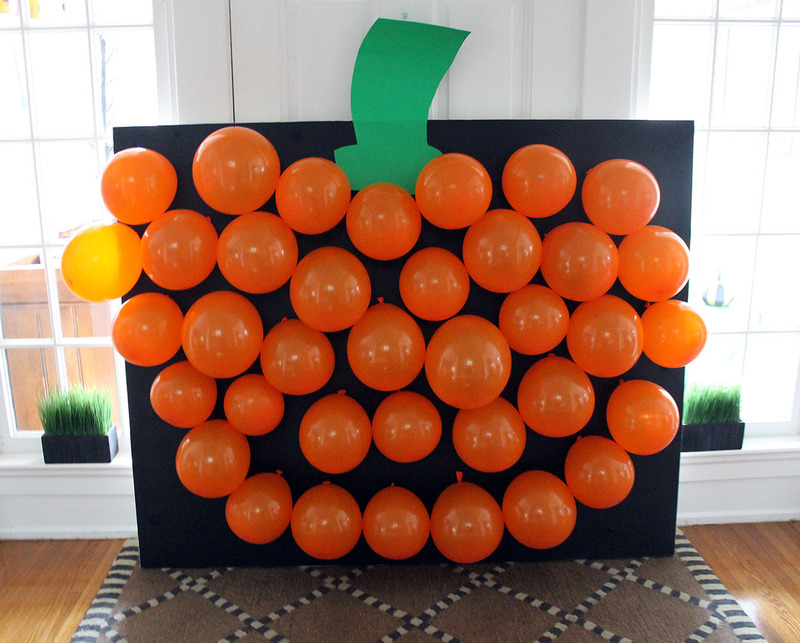 Continue adding balloons to the board until you have created a pumpkin shape. 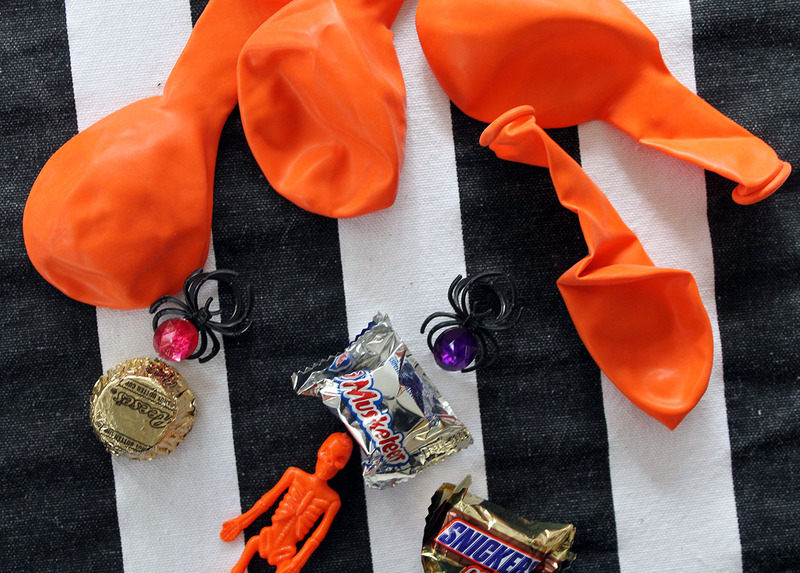 I leave some of the balloons empty…for a different surprise. 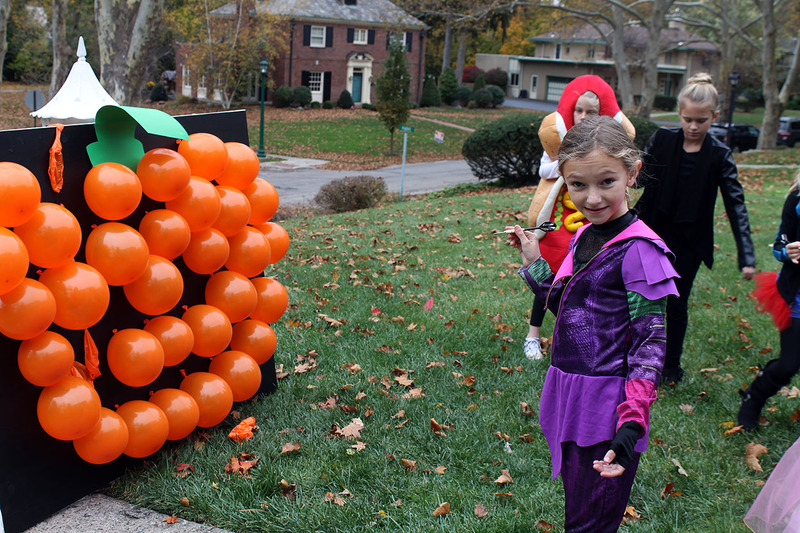 Once the pumpkin is finished, the “popping” begins! 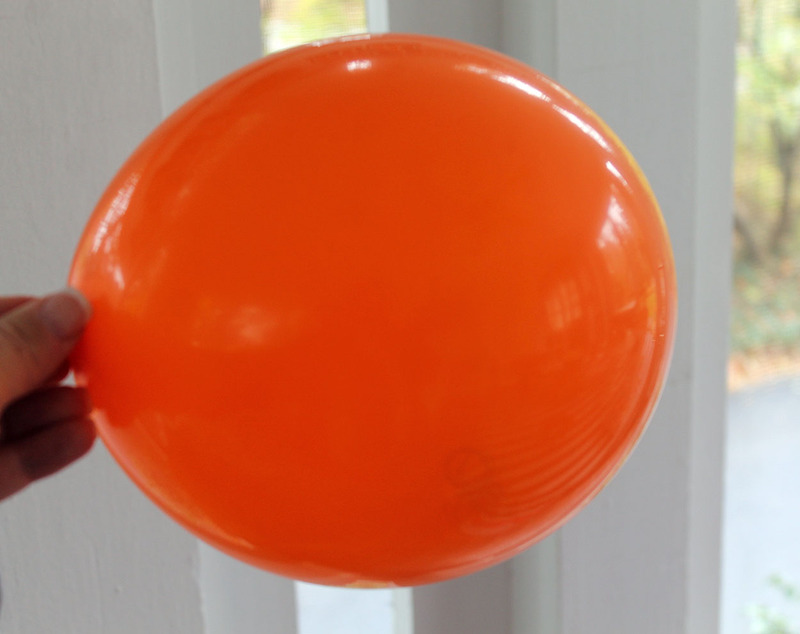 Using darts, the kids try to pop the balloons to discover what’s inside. 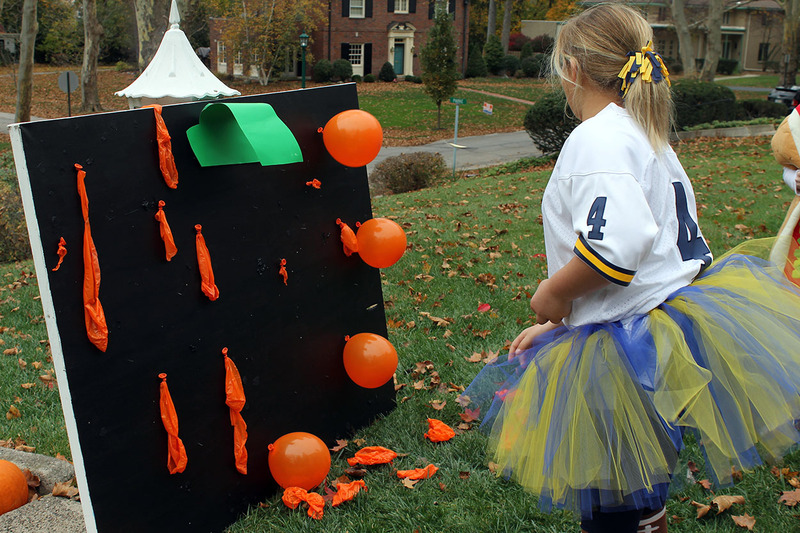 I recommend this activity for older kids because of the use of darts. 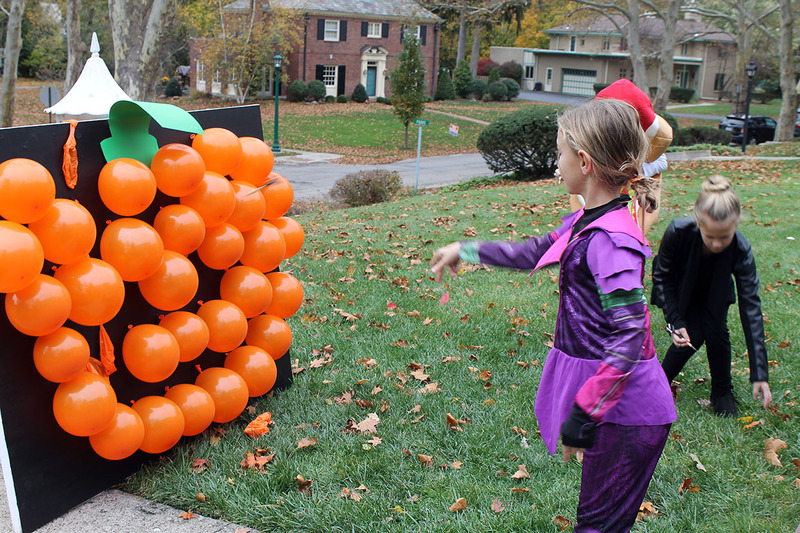 Keep popping the balloons until all are popped!